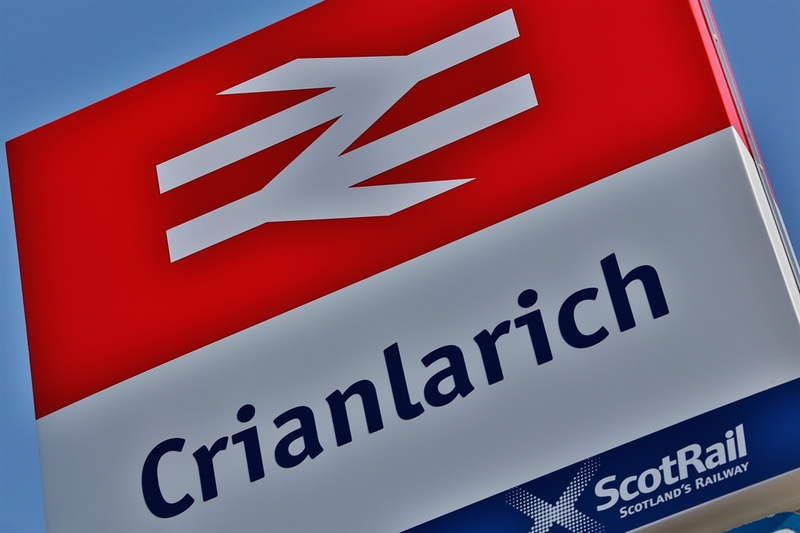 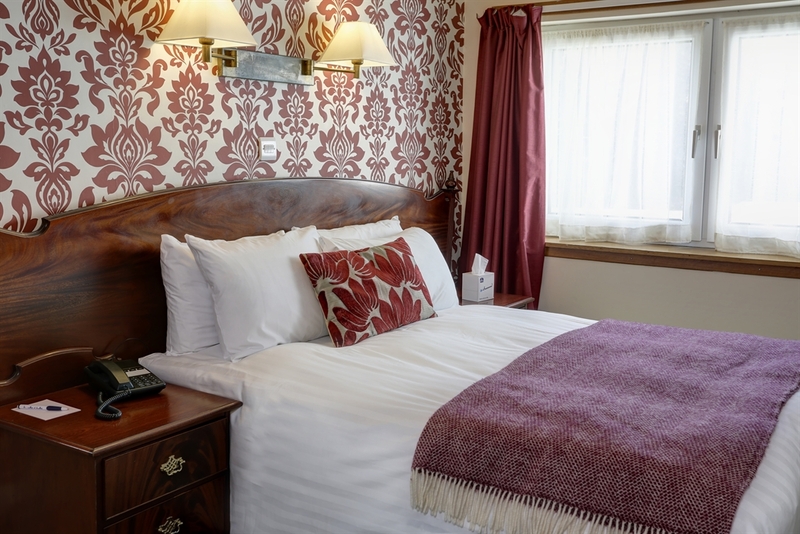 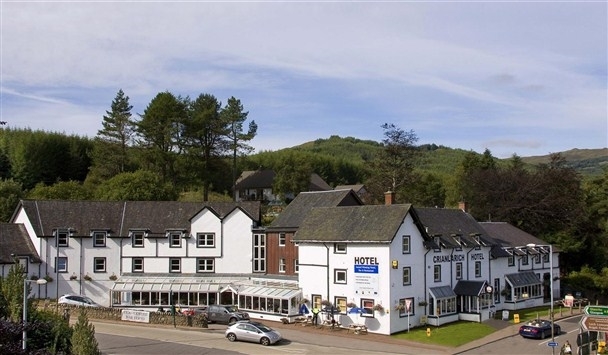 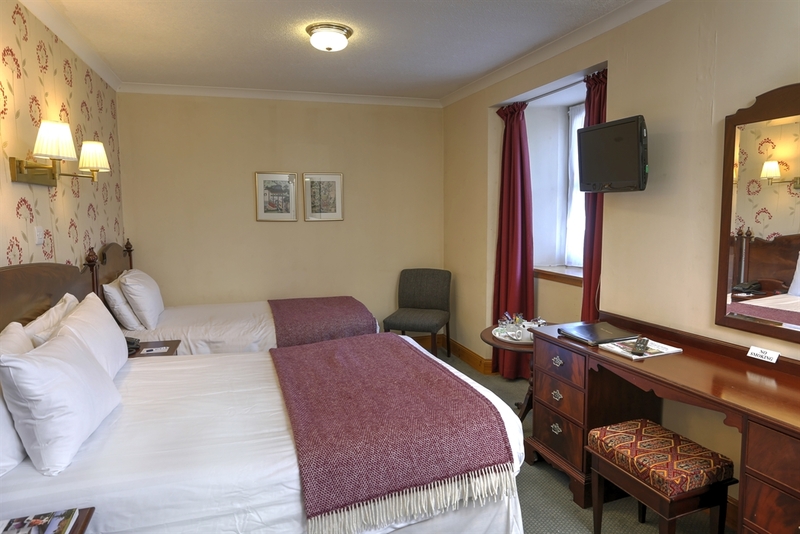 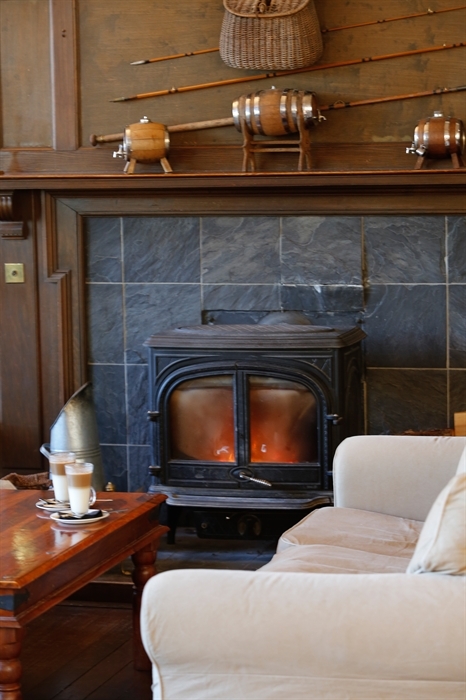 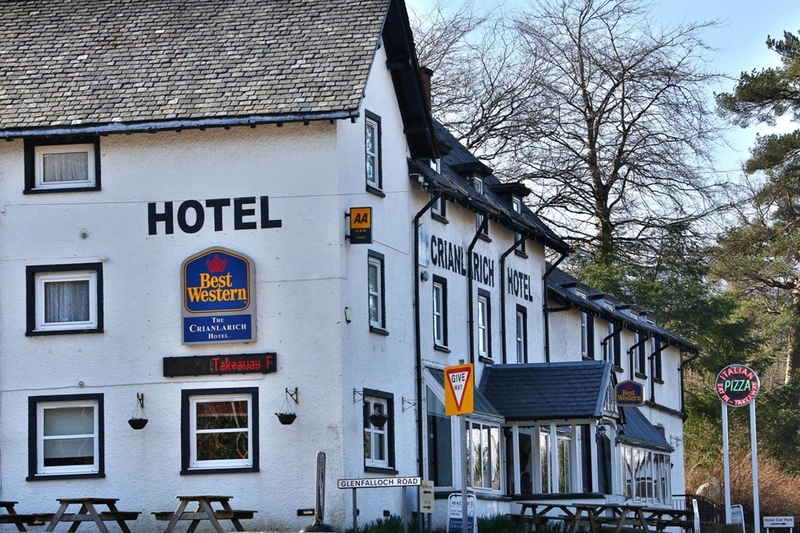 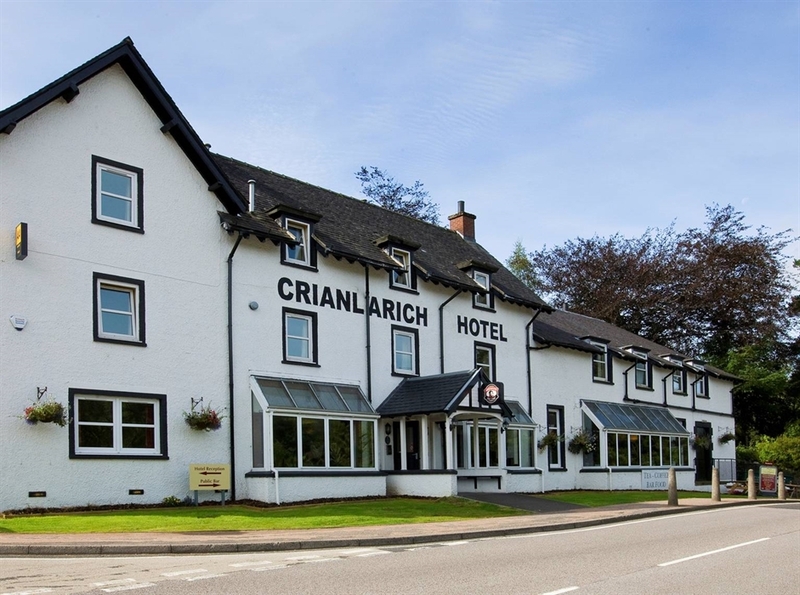 The Crianlarich Hotel is about an hour from Glasgow Airport and is located amid magnificent Highland scenery. 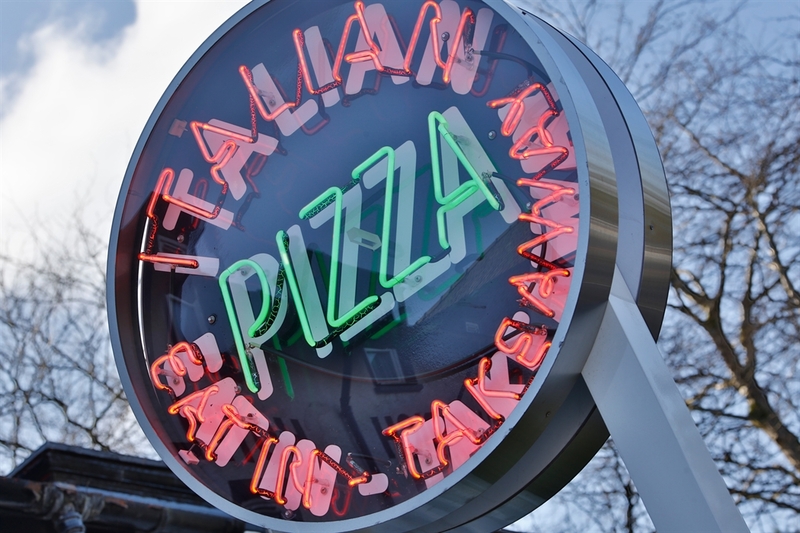 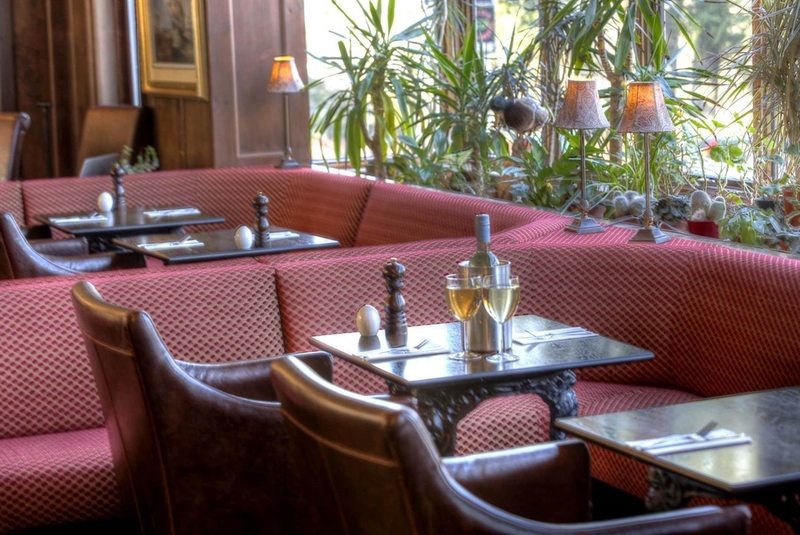 Its family-friendly restaurant is multi award-winning and opens 7 nights a week. 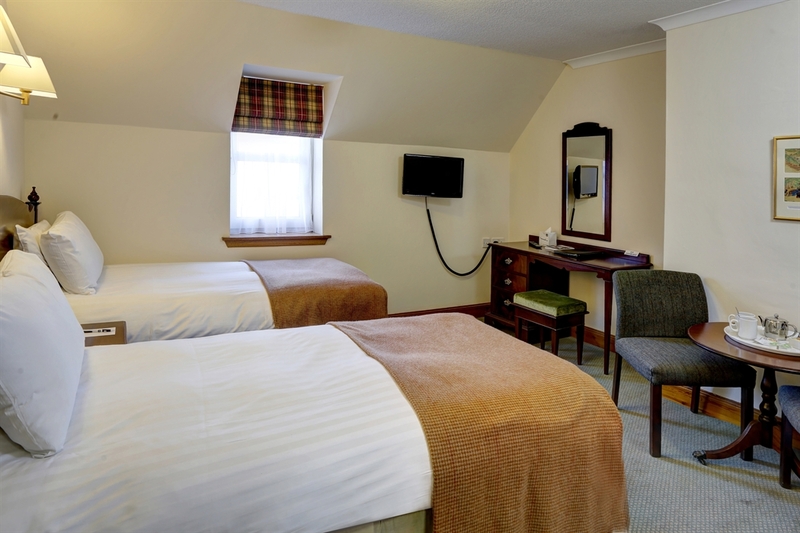 The 3-star hotel is midway between Glasgow and Fort William, and Perth and Oban. 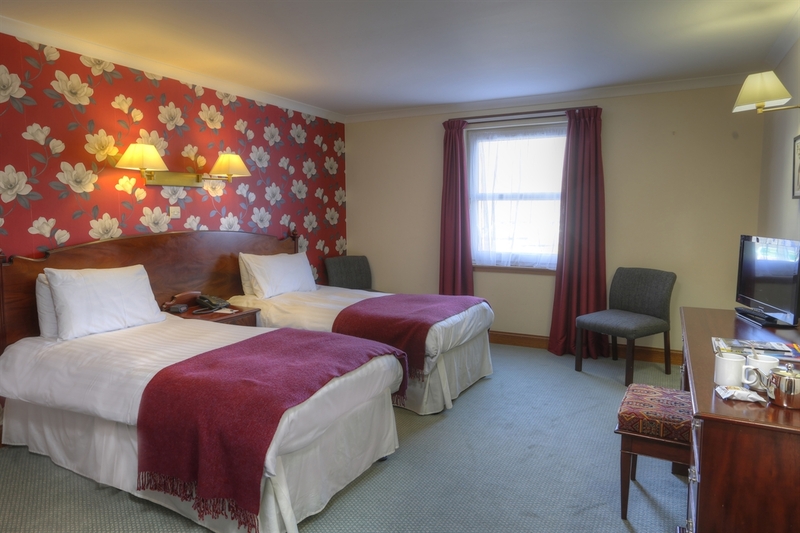 The hotel is a comfortable, well-appointed base for touring, sporting or business travelers, and has enthusiastic and caring staff. 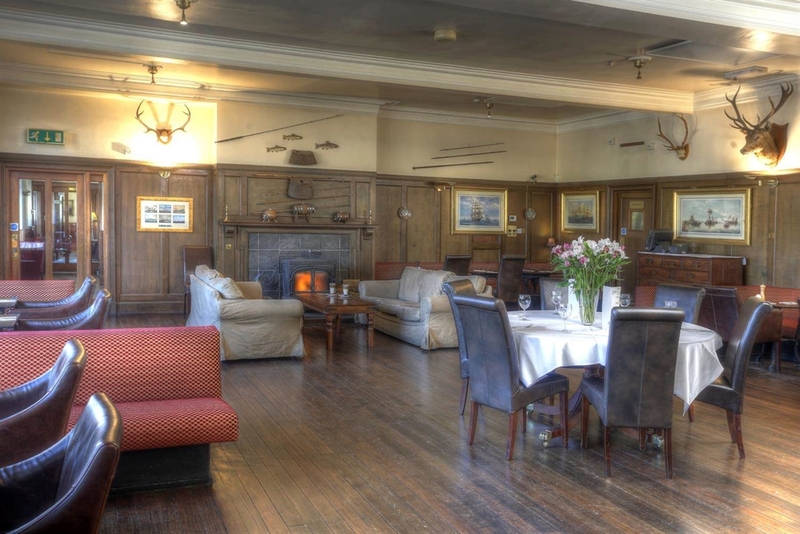 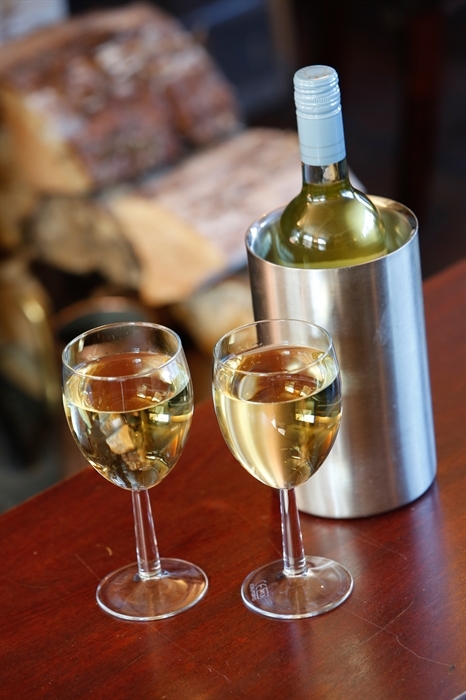 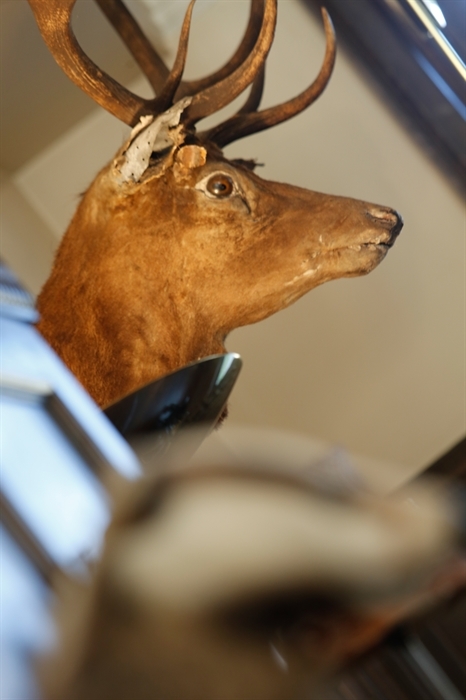 Sensibly priced, seriously good food is served in the restaurant and bar, and is based on fine locally-sourced ingredients.